Rano tells Rishi! KTPK Kasam Tere Pyaar Ki 3rd August 2016 Episode Written Updates :- The last night episode of the TV series Kasam Tere Pyaar Ki begins with Mallika is there and Manpreet tries to do flirt with her. UV warns him, but he doesn’t mind. At the dinner table, Mallika’s mother informed to Rano that it is Mallika’s divorce for the second time, Mallika gives Achar (Pickles) to Rano and Rano has been seen impressed with her. Rano and Mallika’s mom discuss Mallika’s wedding with Rishi and Rano has been seen giving the nod to the proposal. She also asked Raj about the same but Raj said that he is aware of it that Rishi won’t be ready for the wedding as still, he is in memory of Tanu. 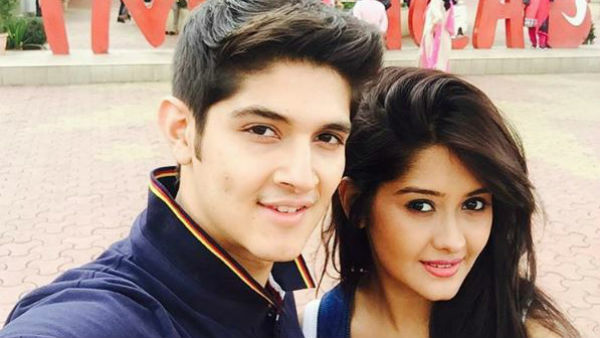 But Rano is assuring of it that Rishi will and he needs to marry Mallika as he needs to move on in his life, so she rushes to Rishi to explain the same but her effort goes waste as Rishi said that he no wishes to come back from his past and he wants to be in his past on the memory of Tanu. Rano cries in front of Rishi as he is in no mood to come out from his past so when Rishi asked to her that what she wants, she said that she wants Rishi to get married to Mallika. 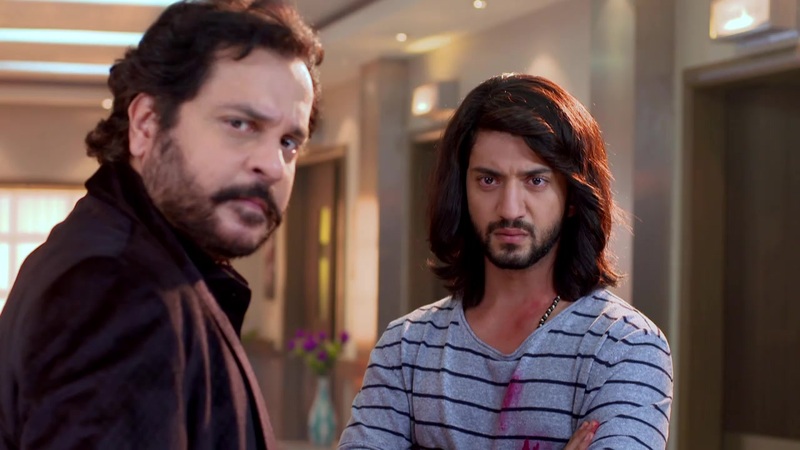 Rishi is shocked and he asked Rano to give him some time and Rano gives a nod. In the meantime, some problems created in the Tanuja’s house as she dares to open the door and Vidhi accused Tanuja of the same. So now Tanuja needs to solve the same and she is also being worried. Precap: Rano tells Rishi to fix a date with Malika, and gives nod ASAP. 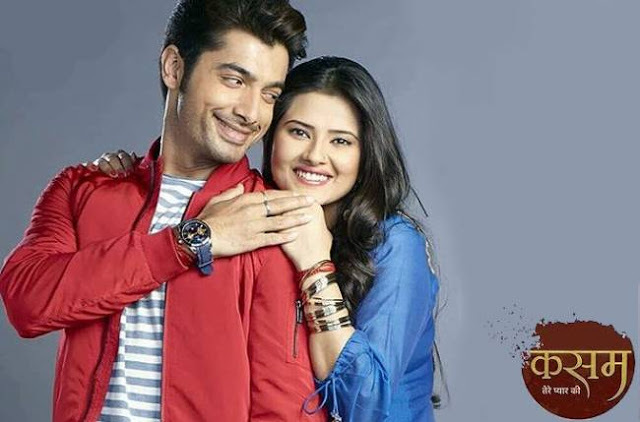 Stay tuned for more updates on the TV series Kasam Tere Pyaar Ki.